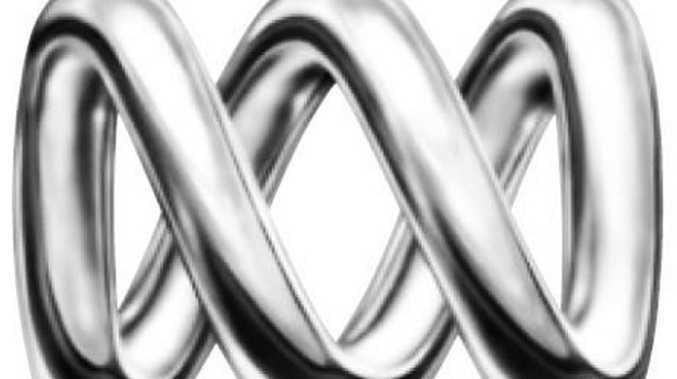 PRIME Minister Tony Abbott has admitted the cuts to the ABC were "at odds" with his election promises not to touch the national broadcaster's budget. After a series of statements on the $300 million cuts in recent days, Mr Abbott on Monday said sensible governments were "expected to change when the circumstances change". He said that what the government was doing was "at odds with what I said immediately prior to the election" but that "things have moved on" and the rising budget deficit showed that circumstances were different.